Your friendly neighborhood Spider-Man is getting some new threads for his PS4 exclusive game for the low, low cost of nothing. 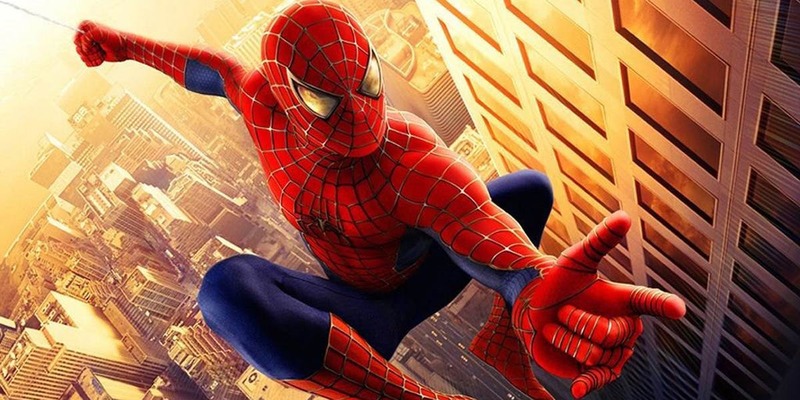 While Marvel’s latest Spider-Man game has been heralded as possibly the best game in the web-head's storied history, it may not have ever existed if Sam Raimi had never made his Spider-Man films. That’s because Raimi’s masterpiece Spider-Man 2 was the catalyst for the Spider-Man 2 video game. Many of the features from the current-gen Spidey game, including swinging around an open-world NYC made their first big splash in the Spider-Man 2 game. Now, Raimi’s legacy is finally getting an in-game nod and a wink in the form of a free suit for Spider-Man PS4 players. 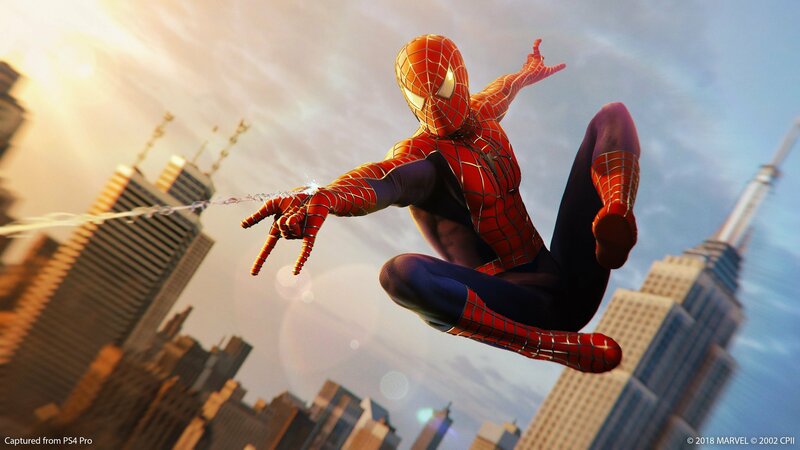 The news that the Raimi suit existed and was now available free in-game came earlier today via Insomniac’s official Twitter account and should hopefully quell the flames of “fans” everywhere. Although this is the same fan base that freaked out over a puddle of water disappearing. So it’s a bit of a toss-up as to whether or not they’ll find something else that’s rather minuscule to complain about as opposed to just enjoying what a phenomenal game the PS4 exclusive Marvel’s Spider-Man is already. Players who own a copy of Spider-Man can download the Raimi suit DLC for absolutely free as of right now. And if you haven’t seen Sam Raimi’s run as a Spider-Man director I would recommend checking out the first two films in the trilogy, and maybe checking out number three if you’re in the mood for a laugh. At the very least you can hop in the suit and get swinging in the game now.